The President of Russia Vladimir Putin has come our publicly and said that if former FBI director James Comey faces political prosecution he will be welcome under asylum in Russia. The president was apparently speaking at his annual Q&A (question & answers) period in Moscow. Putin also spoke about James Comey the former FBI director. Putin did mention that it was "very strange" that the FBI official leaked a conversation with the United States' President Donald Trump. 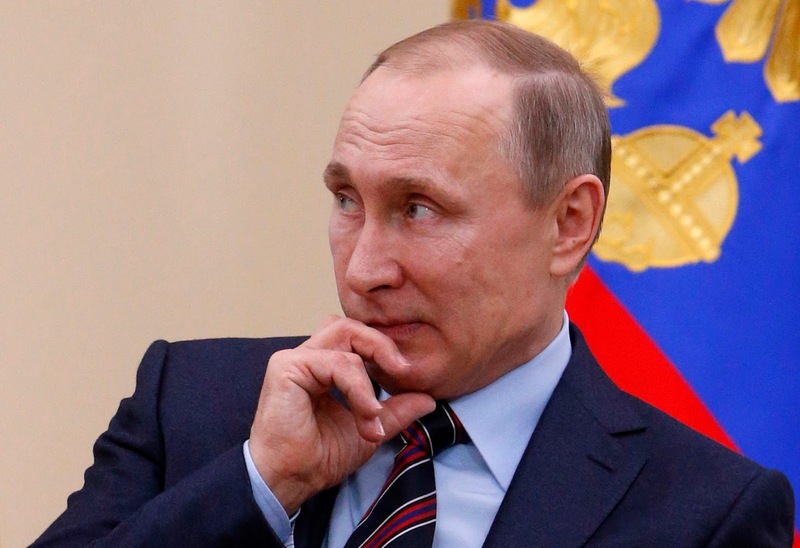 Vladimir Putin even made a small comparison of the FBI official's actions to Edward Snowden. Edward Snowden was an NSA whistleblower that is currently living abroad for his actions. He is popular among many people when it comes to security. He said that the decision made by former James Comey was an action that put him in a tough spot. Putin said:"If there is some kind of persecution, we would be ready to offer political asylum to Mr. Comey if he is persecuted in the US,"
The entire incident with James Comey may have begun when he was fired by President Trump. Donald Trump said that it was because of issues regarding the investigation into the possible interference of Russia in the U.S election of 2016. This move on Trump's side was disliked by many people not only in the U.S but in the world. Comey also testified under oath just in front of the Senate Intelligence Committee, he claimed that Mr. Trump had suggested that he stop the investigation into the Russia and Michael Flynn situation.